Parents, please pay attention. In the interest of your child’s safety, there are certain common practices that you should be aware of which could potentially be harmful to your little one. Just because a lot of parents are still doing it around you does not make it is safe or right. There is a good chance that you may be guilty of doing one of these things. I know I am. I’m just glad that nothing unfortunate happened to my child. So to keep your child from having some unfortunate serious injuries or health problems, we thought that it was important to share this list of things that parents should not be doing to their child. Sometimes, parents may also make bad decisions just to save time or because making the extra effort appears to be inconvenient. However, doing so may come at the expense of a child’s safety. Surely, it’s convenient. However, is it safe? It definitely is NOT. The unfortunate reality is that accidents involving car seats on shopping carts really do happen. 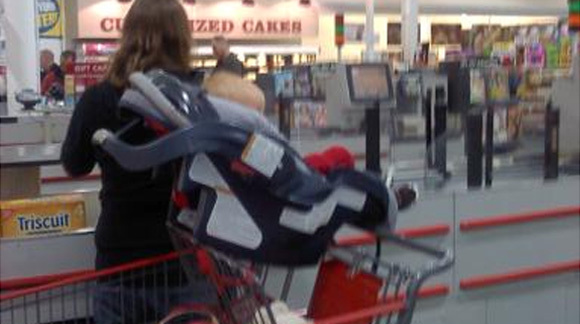 Baby car seats are NOT designed to be secured on top of shopping carts. Furthermore, shopping carts can tip over easily — and they’re more likely to if there’s a car seat mounted on them. 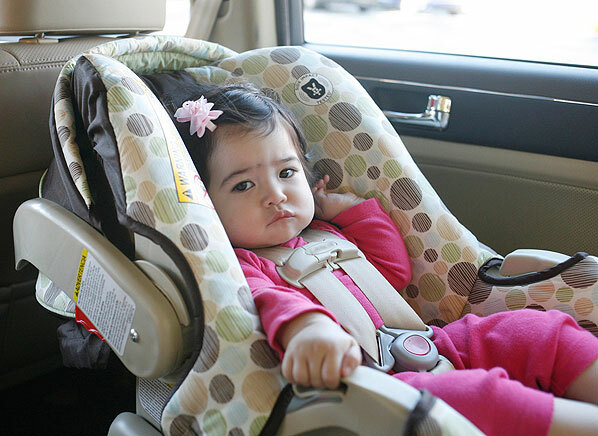 See 6 Top Reasons “Car Seat On The Shopping Cart” Is A BAD Idea for details. How could someone forget a child in a car? 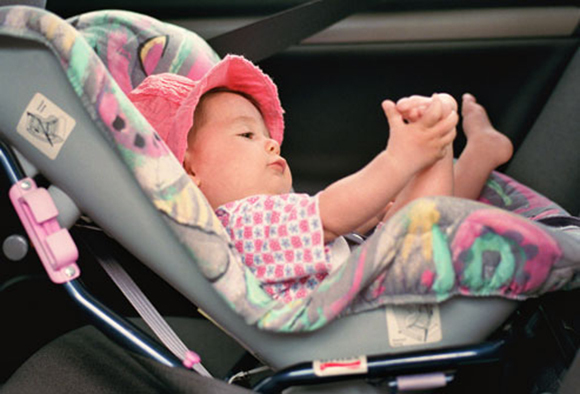 To forget a child in a hot car is preventable. Yet, every year, we always read or hear about heartbreaking and tragic stories of babies and toddlers who died as a result of their parents forgetting them in their cars. In fact, heat stroke deaths of children forgotten in the car number to around 30 to 50 a year, or 38 a year on average, according to KidsAndCars.org, a nonprofit safety organization. Certain over the counter drugs are not suppose to be given to babies. See next page.